Where do you go on Game Day? 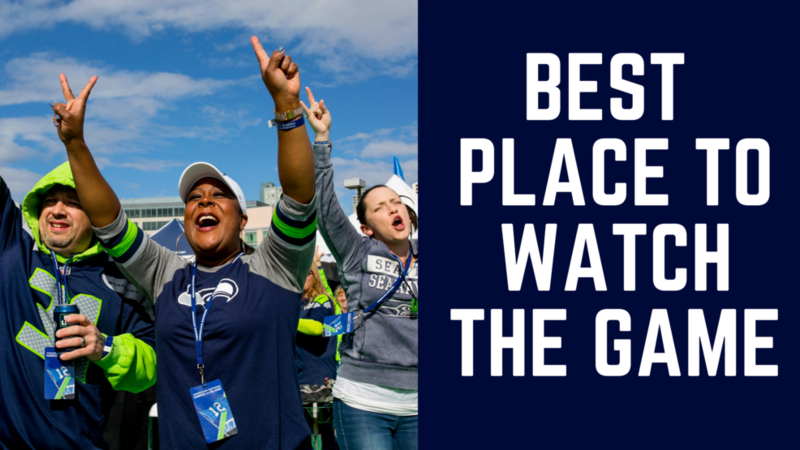 And the best place to watch the big game is at...Century Link Field! I mean, how could it now be. Go Hawks!